A comprehensive, end-to-end service to design and deliver oil and gas wells from conception to completion. 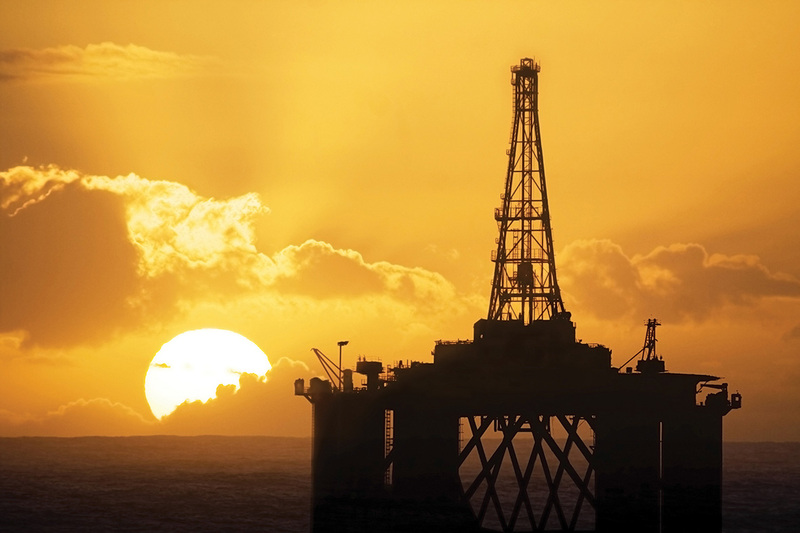 A full range of well engineering services delivered by highly experienced oil and gas professionals. Operational oil and gas services to deliver oil and gas wells on time and on budget. Founded in 2012, inGauge Energy is a Well Engineering and Project Management company based in Brisbane, Australia. With a technical expertise that covers all aspects of well engineering we at inGauge Energy are currently providing services to industry from design and feasibility studies right through to one-stop-shop full program execution. Whether you wish to add additional support for a specific project that is running behind schedule, or perhaps there is a skill set that is missing, or you intend to outsource your well engineering function in its entirety we provide a competent, calm and practical solution that supports specific needs at specific times. We pride ourselves on safety, cost effectiveness, increases in efficiency and consistency of service. Founded in 2012, inGauge Energy is a Well Engineering and Project Management company based in Brisbane, Australia. With a technical expertise that covers all aspects of well engineering we at inGauge Energy are currently providing services to industry from design and feasibility studies right through to one-stop-shop full program execution. Designed by All About Group | All rights reserved.